CenPOS is all in one platform for the e-commerce industry. CenPOS provides simple, secure and flexible commerce technology solution. We have one USA based manufacturer who likes to integrate CenPOS payment gateway for Magento2 e-commerce store. We have a plugin available from CenPOS but the client wanted it bit different way. 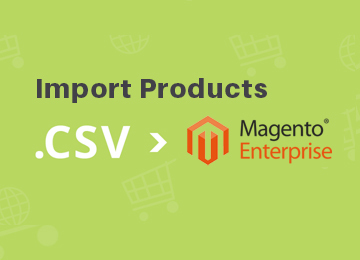 CenPOS provides Magento 2 plugin where the buyer can use their credit card and purchase the products from Mageto2 store. Our client wanted us to generate 19 digit Token and authorize the card instead of doing real transaction when a buyer buys any product. CenPOS has an extra facility to protect fraud using address verification and CVC matching, and also make sure information provided is genuine. CenPOS loads iFrame on the website, so consumers remain on the same page and no navigation required to another page. Iframe capture buyer card detail input directly to CenPOS encrypted system and project website to transmitting and storing sensitive Credit Card information. Based on Authorisation of Card detail and other information its convert information into 19 Digit Token. So its tokenize buyer data, converting buyer information into a secure token and website store on 19 digit token. 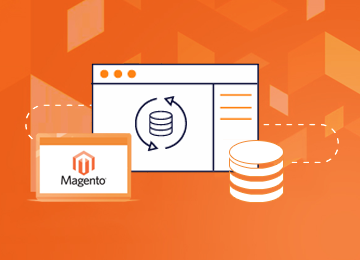 In our scenario, At the time of taking orders from a website we just generating Token and Store in Magento2 Database. In Magento Admin panel we have 19 digit token generated in the order form. We never store any kind of card information in the Magento2 database. If Card is not valid or fraud, it won’t allow to generate Token and decline the transaction. Accept all Credit Card types like Visa, Master, Amex. Business/Magento2 have access to Token but never the sensitive cardholder data. Magento 2 never get Card data so it reduces the risk of data stolen. All Credit Card files managed at the payment gateway level for PCI compliance. 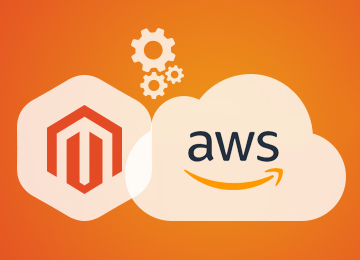 We have few challenges during integration but with excellent support from CenPOS , we have completed CenPOS payment gateway migration with Magento2.